A few months ago, I was fortunate enough to experience the explosion of colours, sounds and smells that is Nice's annual Bataille De Fleurs parade. To read my Basenotes piece about the event - and to watch some related YouTube videos - please click here. 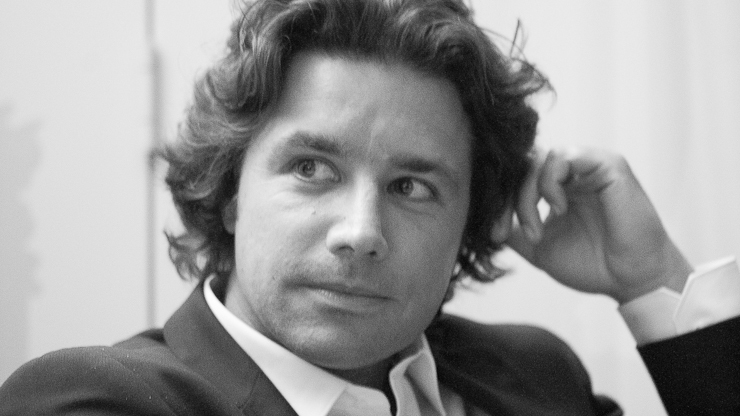 PS Please tune in to Talk Radio Europe tomorrow at around 1:30 pm UK time if you'd like to hear an interview with yours truly. On the agenda: notable releases of the last few weeks. When my sample of Opus VII was delivered, Madame Persolaise's parents were chez nous for tea and cakes. Such cross-generational, bi-gender opportunities are not to be missed: I immediately extricated the bottle from its packaging, procured a few blotters and began to spray. We all experienced the scent with absolutely no preconceptions about its composition... although Madame Persolaise couldn't resist a low moan of anticipation when I told her it was by Amouage. A quickie. 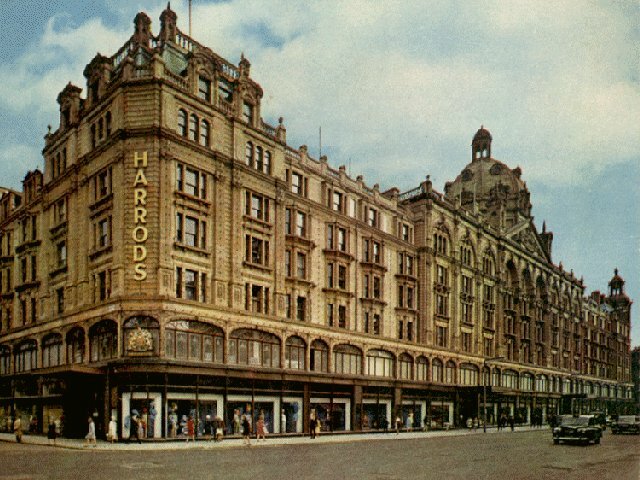 As it's been almost two years since I published the original version of my Jasmine Award-winning London Perfume Shopping Guide, I thought I'd mention it again today. New readers may find its run-down of the capital's finest perfumeries useful; 'veteran' followers may be interested to know that I've been updating it on a fairly regular basis. If you'd like to read it, please click here. Some of you may be aware that Cosmo UK have been holding a Beauty Fest on their site for the last month or so. After having turned the spotlight on hair and make-up, they've now published several posts on perfume. 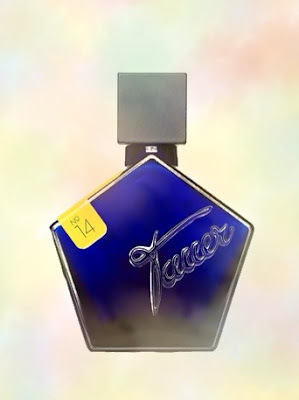 These include a list of their best spring fragrances, scented tips from the likes of Jean-Claude Ellena, Camille Goutal and Serge Lutens, as well a video featuring... ahem... a blogger called Persolaise (click here to watch it). Yes, I know, I know: one minute I'm shunning the camera and refusing to allow any pictures of myself to appear on the web, the next I'm agreeing to be filmed for one of the world's most popular magazines. What can I say? I go to extremes. Anyway, I hope you enjoy the clip and all the other posts on offer. Andy Tauer has been cleaning up his act. When he entered the world of scent creation, he set himself up as the purveyor of all things nocturnal, mysterious and more than a little dirty. Indeed, Le Maroc Pour Elle, L'Air Du Désert Marocain and Lonestar Memories (has there ever been a more arresting debut trio?) 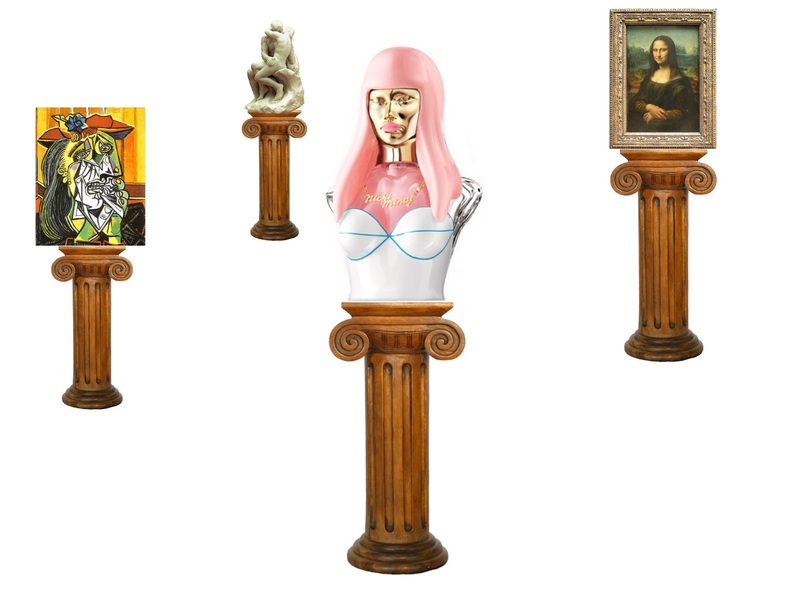 all display a compelling tension between the well-scrubbed innocence of some of their components and the debauched physicality of others. But in recent years, Andy has steadily inched closer towards the pristine. 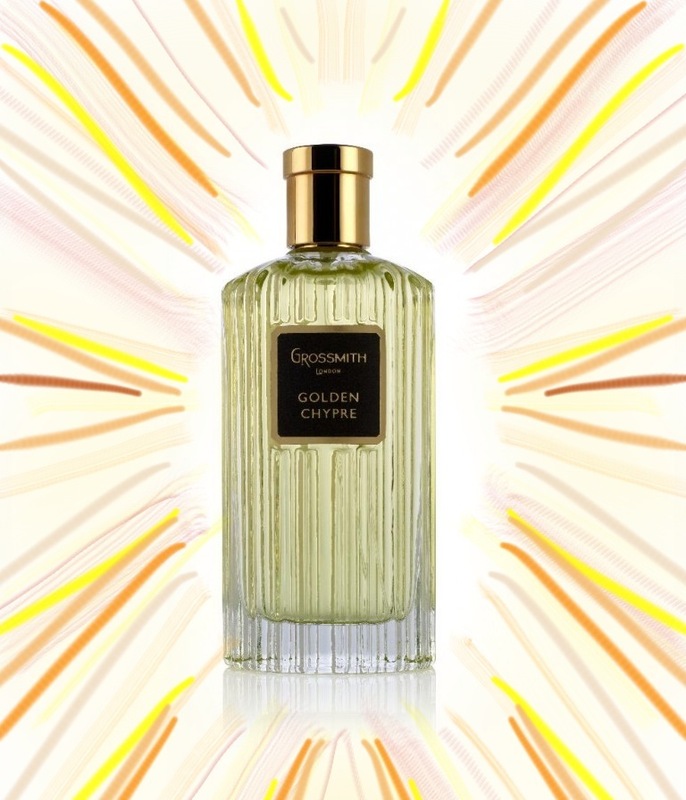 Golden Chypre is an excellent name for this perfume, or at least for the first few stages of its development. A convincingly gilt-edged radiance accompanies the initial citrus notes as they explode off the wearer's skin: bergamot shines with sunny friendliness; a rich, sweet orange oil brings a joyful, yellow glow. Beneath all this is an equally convincing chypre base, woody and fuzzy in the manner of Amouage's Jubilation 25. Opulent exoticism is provided by a strong spice facet, heavy on pepper, cardamom and clove. But towards the very end, the construction loses its way somewhat, and turns into a thin, powdery leather. Of the four Black Label creations from Grossmith, this is probably the best (the Vol De Nuit-inflected Floral Veil is worth trying too) but it doesn't reach the heights of the 2009 'revival' trio. Still, a very pleasant piece of work. When Firmenich's Dora Arnaud told me that she'd put together a 'jasmine marmalade' accord for her first L'Artisan Parfumeur creation, I was determined to track down a real life example of this odd-sounding gastronomic invention. I didn't have to hunt for long. There's an excellent one made by Hediard, and sure enough, eating it really does combine the sensation of sinking your teeth into a traditional, sweet jam (an experience which is as much about texture as it is about taste) with the feeling of licking fecund, richly perfumed, white petals. It's strange, but it's enjoyable. The Constantines' love of using heady naturals comes to the fore in this highlight from last year's mixed bag of scents under the collective name Volume 2. 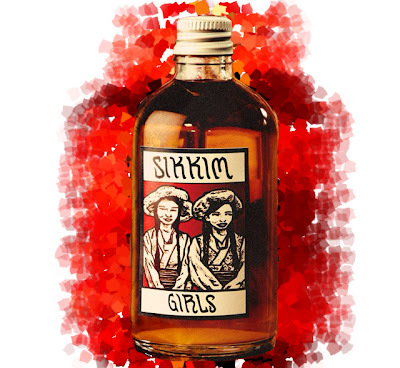 A compelling tale of dark, lethal passions raging beneath an inscrutable surface, Sikkim Girls overflows with a concoction of tuberose, frangipani, jasmine, rose and vanilla, darkened by opaque woods and made powdery by orange blossom-like materials. 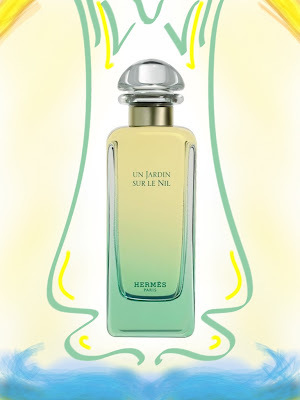 Towards the end, it threatens to unravel, but by and large, it's a convincing attempt to bring Guerlain's Nahema and Tauer's Le Maroc Pour Elle together in one scent. Wear it, and watch the world slip into sensual slow motion, like a scene from In The Mood For Love. 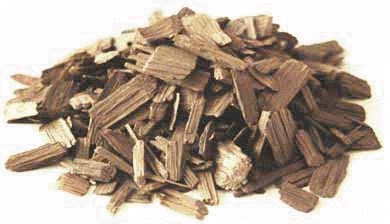 In a recent interview, Dora Arnaud - creator of L'Artisan Parfumeur's Caligna (soon to be reviewed here) - revealed that the scent contains a relatively new raw material: a tincture of oak chips. "It's a very nice quality of oak that we infuse," she said. "It's very interesting, it gives all these smells of prunes and vanilla. It has a balmy side. Also, it's not smoky. It's a new natural wood for us." To read the rest of the interview, please click on this link to Basenotes. An evening at Maison Persolaise. Two of our nieces (let's call them Miranda, 16, and Tilly, 12) have come over for a meal with their favourite aunty and uncle. We're in the kitchen, waiting for ovens, saucepans and steamers to finish doing their thing. At one point in the conversation, I remember I want to show them a certain item that arrived in the post the other day. 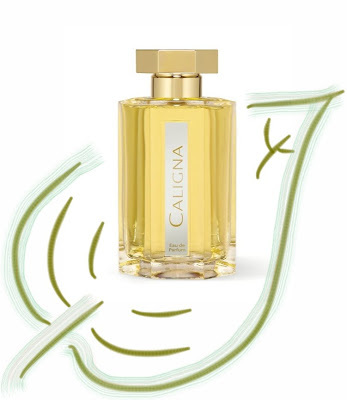 When I met Dora Arnaud at the London launch of L'Artisan Parfumeur's Caligna, I took the opportunity to ask about two other creations which brought her to the attention of the scented blogosphere last year. The first of these was Still Life, her contribution to the Olfactive Studio project, in which photography and social media came together in the creative process. Did she enjoy the experience? There seems little point in reviewing Un Jardin Sur Le Nil. After all, it was granted a status bestowed upon few perfumes when it was placed centre stage in Chandler Burr's excellent The Perfect Scent. 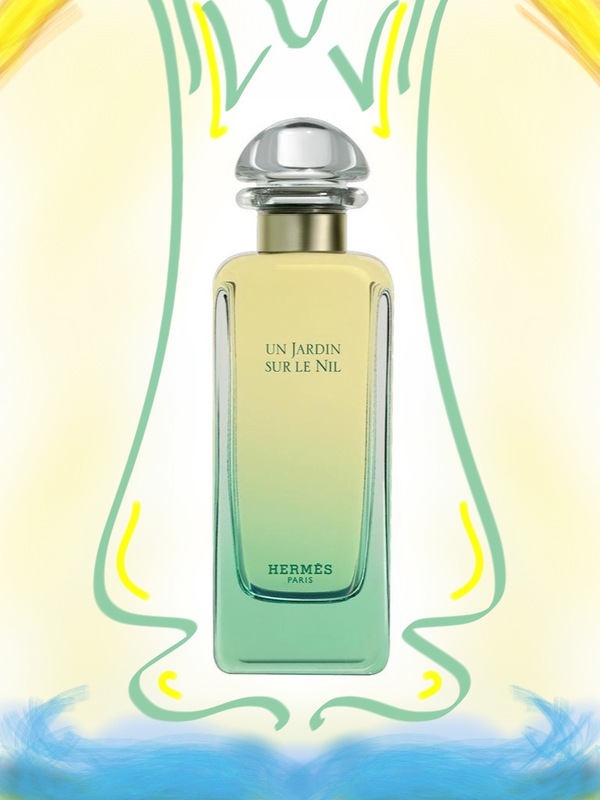 Thanks to the book - and to Jean-Claude Ellena's own eloquence - many scentusiasts feel they know all there is to know about this second entry in Hermès' Jardin series. 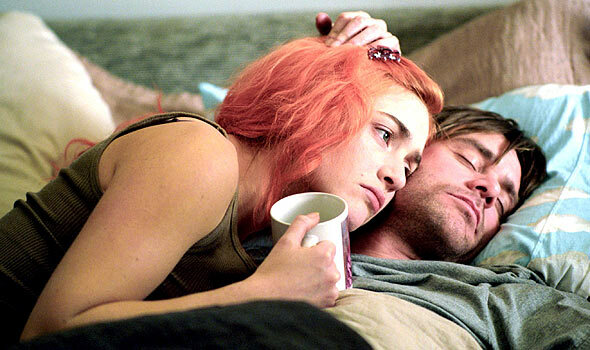 A great deal is said about its citrus aspect, and rightly so. 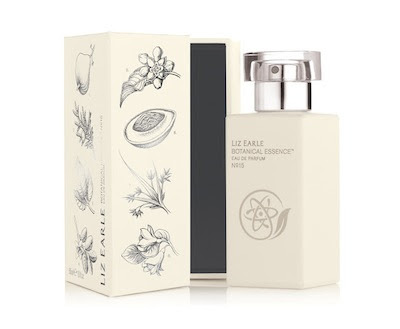 The burst of zestiness in the opening (focussed on grapefruit, but with no heavy-handedness) is as sunny as that in Ellena's own Cologne Bigarade for Frederic Malle. Considerable attention is paid to the mango note, the search for which forms a key thread of Burr's book. Again, this is not surprising: the subtly exotic aspect is a major source of Nil's distinctiveness. But one facet of the perfume's construction remains largely ignored, despite the fact that it is dealt with in a fair amount of detail in The Perfect Scent: the frankincense. Even though the top section of Nil is undoubtedly a wonderful play on citruses and other fruit, it's the clean, incense base - with its twilit serenity - which is the real star. Quiet, persistent and buoyant, it takes you by the hand, leads you onto a felucca and rocks you to sleep as night descends upon the great river. Great work.